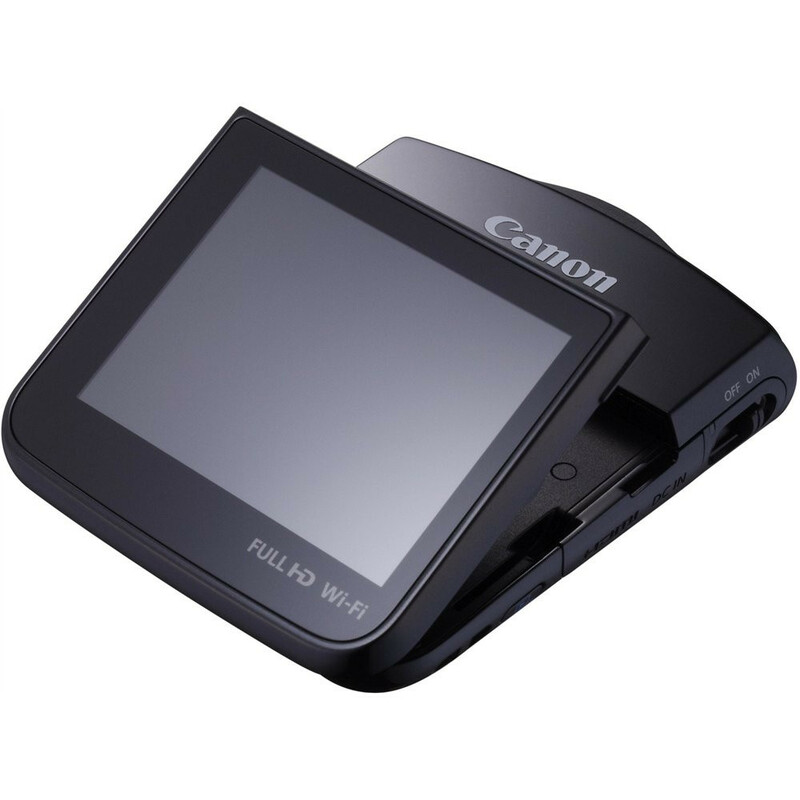 The Canon Legria mini is a new digital creative camcorder with an ultra-wide angle Canon lens, multifunctional vari-angle LCD and built-in stand. Available in black, silver and white, the portable and lightweight form breaks from traditional camcorder design, and thanks to its built-in stand, gives enhanced flexibility in hands-free recording. The vari-angle 2.7 LCD touchscreen can be flipped out to either the rear side or subject side, giving users an array of different shooting options and styles to play with. For example, the screen can be flipped into a front-facing position to enable accurate self-shooting, or kept closed to capture creative low angles. Other highlights include Full HD video recording, 12.8-megapixel stills capture and Wi-Fi connectivity.